COLORADO SPRINGS — Westside Investment Partners, Inc. recently announced that In-N-Out Burger has closed on two parcels of land located at the Victory Ridge mixed-use development in Colorado Springs. The purchase marks the iconic California-based hamburger chain’s first land acquisition in Colorado. CBRE’s Patrick Kerscher, Whitney Johnson and Jon Weisiger represented Westside in the sale. 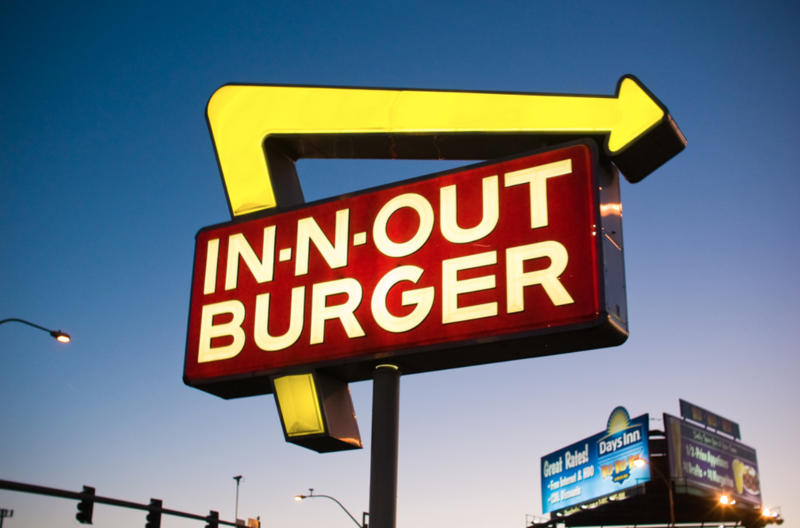 In-N-Out Burger first announced its intent to join Westside’s Victory Ridge project at the end of 2017. Development plans for the 21.9-acre parcel located at the corner of Interquest Parkway and Federal Boulevard call for a 97,900-square-foot In-N-Out Burger distribution facility and, as part of a second phase, a 150,000-square-foot office building. 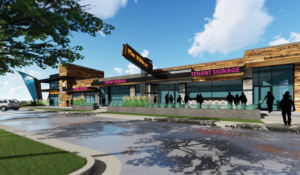 Additionally, plans show the establishment of a 4,772-square-foot In-N-Out Burger restaurant at the hard corner of Interquest and Voyager Parkways, which would be the chain’s first retail store in Colorado. 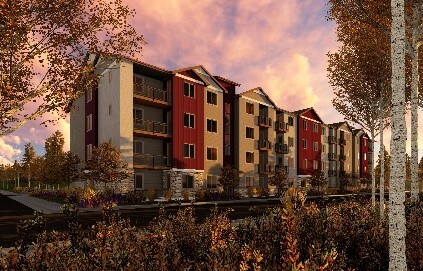 Victory Ridge rendering, courtesy of CBRE. The In-N-Out Burger acquisition will commence large scale development at the Victory Ridge site. Westside and CBRE are working with a number of different users and developers to compliment the In-N-Out development, including a medical office building developer, a regional townhome builder, multiple restaurant concepts, entertainment options and other unique uses that fit within the Victory Ridge concept plan.  Victory Ridge is a 153-acre mixed-use development located one-half mile east of the Interstate 25 and Interquest Parkway interchange. Upon completion, the project will include up to 1.6 million square feet of commercial development, as well as residential and civic uses. Upscale theater brand Icon Cinema opened at the site in November 2017 and is planning a 2019 expansion to include a 15 th mega-screen. In addition, 221 townhomes are currently proposed at Victory Ridge, and the Field of Dreams regional sports complex has plans to be part of the property. 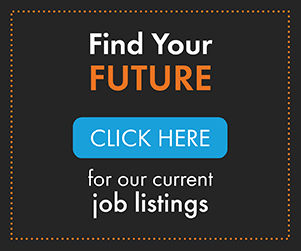 The development enjoys mountain views over the entirety of the United States Air Force Academy, is 15 miles from downtown Colorado Springs, and 45 minutes south of the Denver market. 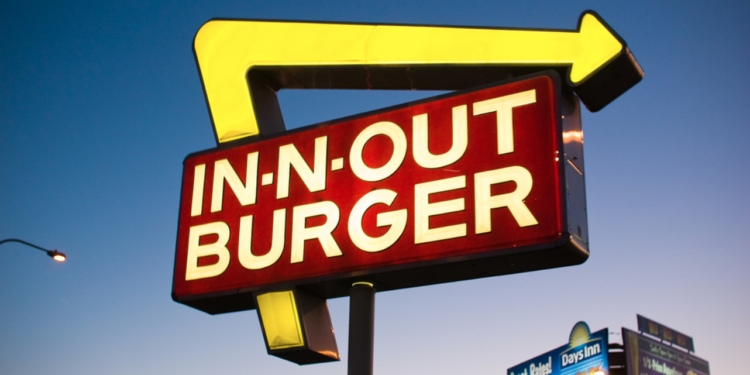 “It’s exciting to see In-N-Out Burger moving forward with its plans at Victory Ridge. It’s a testament to both the quality of development envisioned and executed by Westside and also the growing prominence of Colorado Springs as a dynamic, sought-after, thriving city,” said Whitney Johnson, associate with CBRE in Colorado Springs.